Wednesday January 7th is a day that will live in infamy. I was out with friends and came home and got on Instagram to scroll through my feed. Almost every post was the same photo or almost same photo with a similar comment about how they were excited for the Lilly Pulitzer and Target collab that's coming this spring. I know of Lilly Pulitzer and I definitely know what a big deal it is in the lives of prep/Southern/sorority girls. I have perused the website before and have seen countless outfits on Instagram, blogs and tumblr but never really got into it. I know that's a sin since I claim to be "preppy". I think the prints are very unique, fun and bright but it never called to my style. Despite that being said I am very excited and looking forward to the Lilly Pulitzer and Target collab and will definitely be stopping my local Target to check it out and possibly pick up a few pieces. 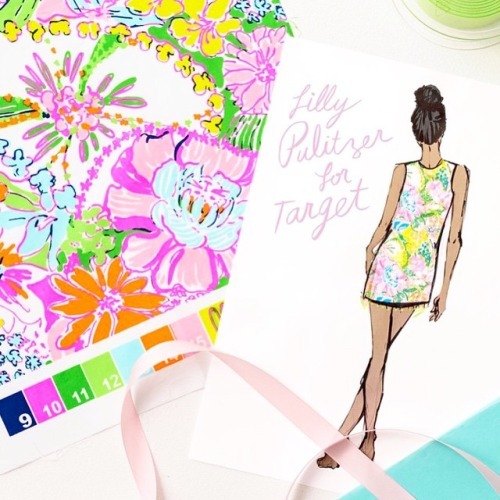 The Lilly for Target collab will feature 16 exclusive Lilly Pulitzer prints in the 250+ collection of clothing, accessories, shoes, beach wear, home decor, outdoor entertaining pieces, beauty, travel and more. The launch date is April 19th, perfect for welcoming spring and summer! I can't wait to see the collection in stores and all the bold, bright patterns! I mean how cute is this pillow?! I definitely need this for summer! Their responses were that Lilly is exclusive and kinda like a club that only the wealthy and proper can afford and now that it will be sold at Target, a national retailer, anyone can look "preppy". While I don't agree with their opinions, they are valid and I do understand where they are coming from. Regardless, I think it's a great marketing ploy on both brands part. It will draw people to Lilly Pulitzer who might now know the brand and get them interested in it and it will draw people to Target to expand their reach and demographic with the collab. It will be wildly successful and I'm sure sell out in minutes. As I said it's a great marketing strategy on both brands and will be very successful. I find the responses quite amusing that full grown women are throwing a "temper tantrum", if you will, about their favorite brand expanding. But that's just my two cents. Check out these articles about the collab to get some more details and see more responses: The College Prepster, Forbes and Target's blog: general information about the collab. Total Sorority Move and Refinery 29: opinions on the collab and some unique responses to the launch. 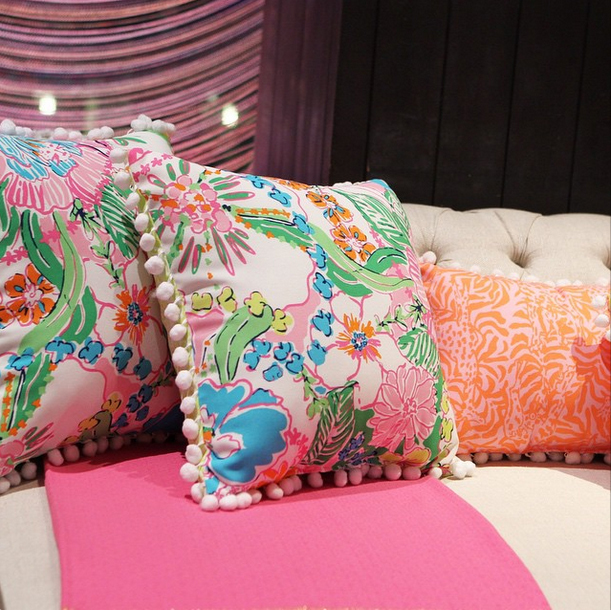 Don't forget to follow along on Instagram, @lillyfortarget and #LillyforTarget! "to lilly or not to lilly that is the questions"